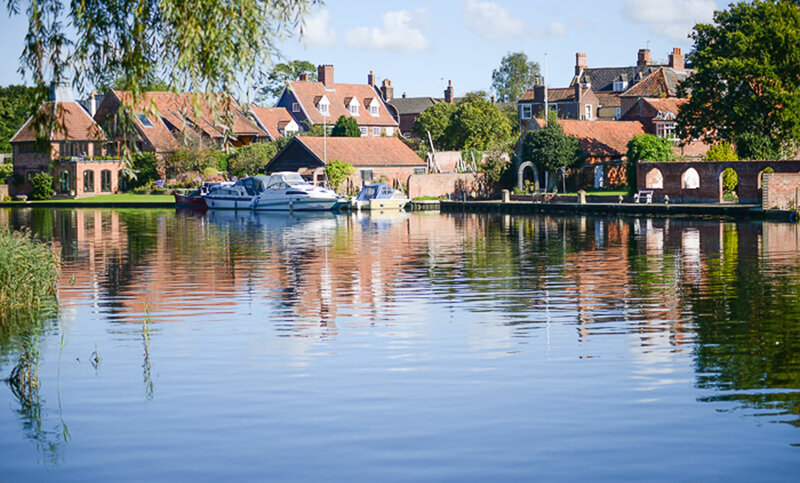 Catherine House is situated in the market town of Beccles “Gateway to the Broads”, a picturesque walk five minutes from Beccles Town Centre. 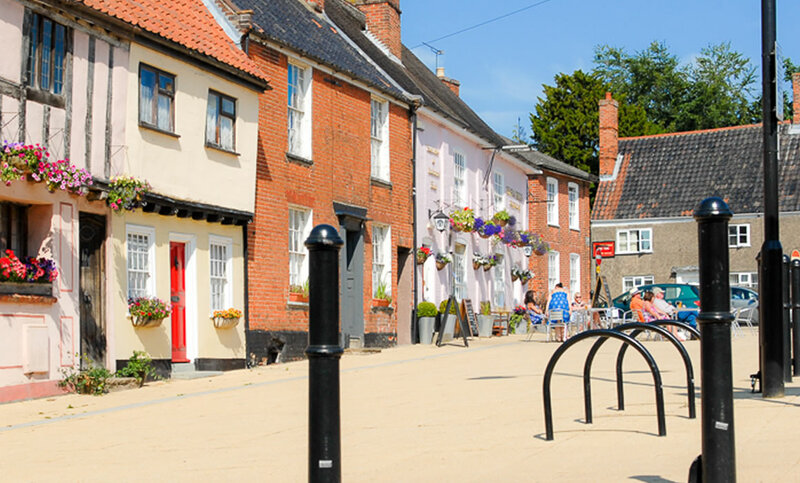 Beccles has some charming independent shops, cafes and restaurants offering a fine selection of food and drink and a newly refurbished Public Hall with a variety of entertainment. 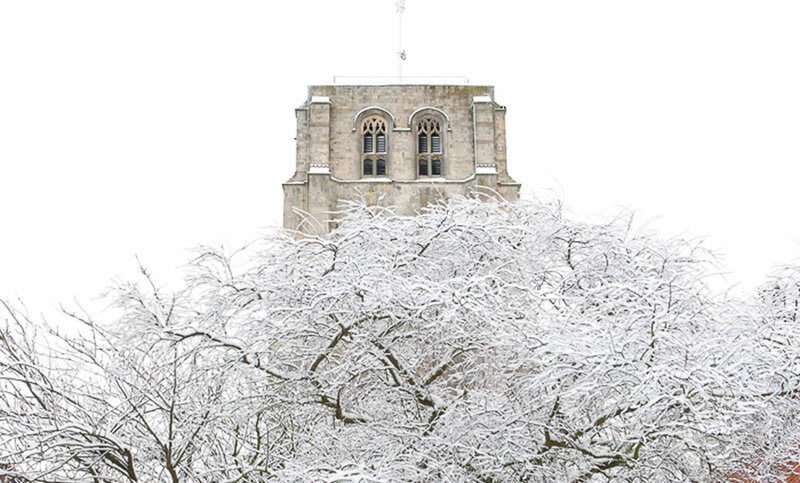 From Catherine House you can see Beccles church tower standing proudly over the town. 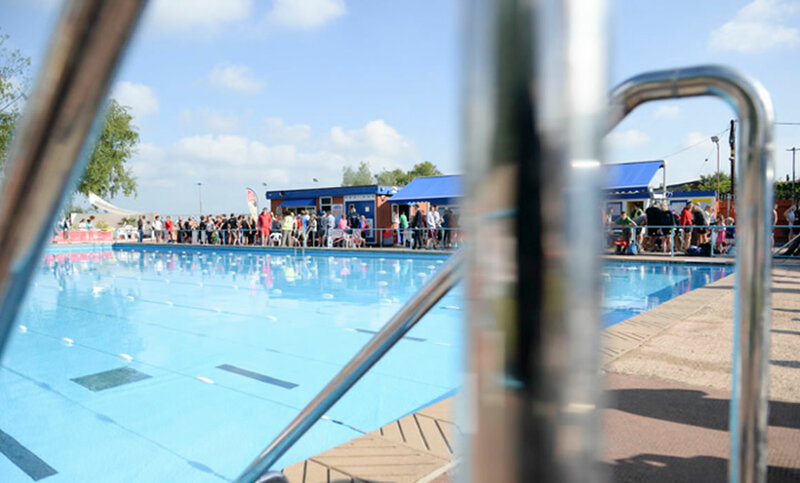 Beccles is located on the River Waveney making Catherine House an ideal location to take advantage of the boat hire, outdoor Lido and Beccles Quay. 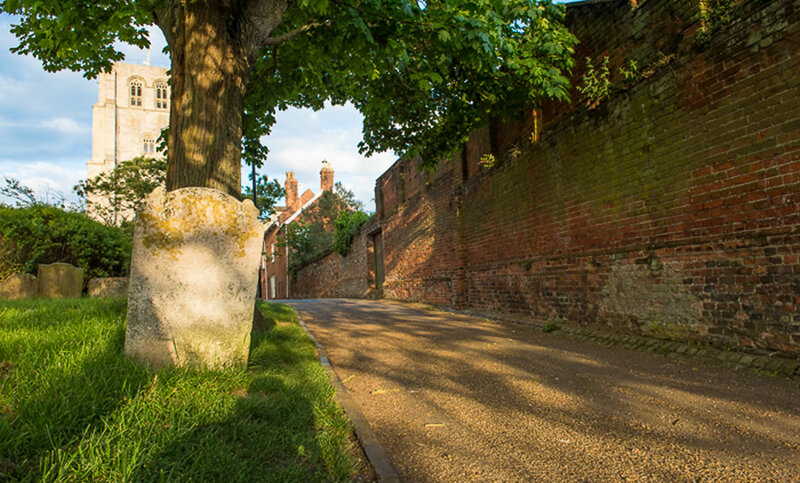 There are a number of cycle routes and walks around the Beccles town and neighbouring villages, including the Angles Way, National Cycle Network Route 1 and Beccles Marsh Trail. Beccles is close to Ellough with Ellough Park Raceway and UK Parachuting centre and its neighbouring town of Bungay. 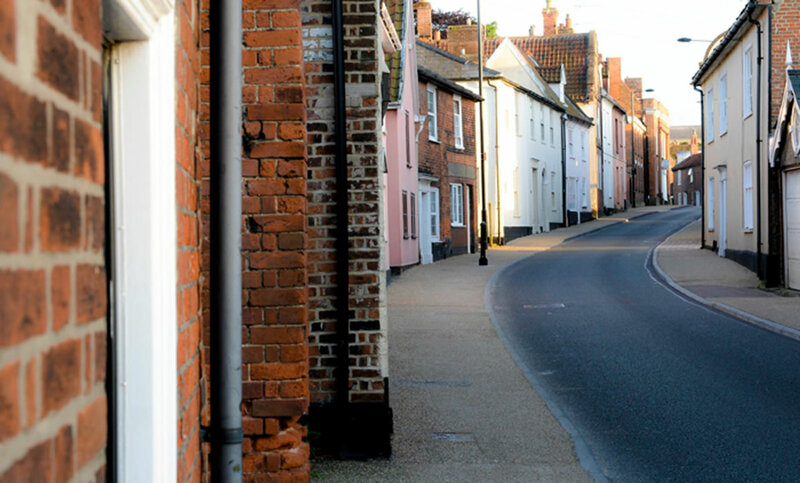 Catherine House is also a short drive away from the Suffolk coast including the famous coastal resort of Southwold and wildlife reserve at Minsmere and travel inland for the city of Norwich.